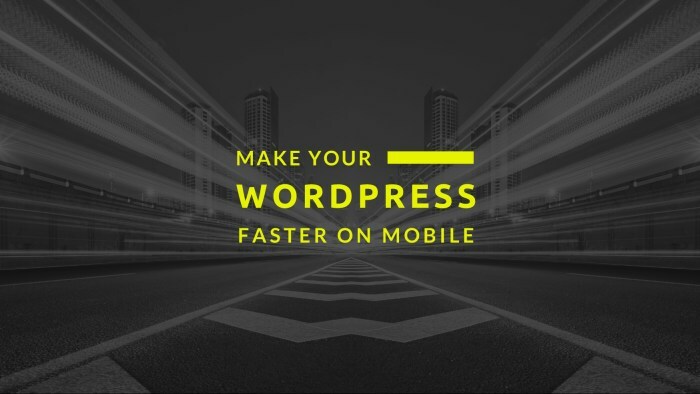 In one of our previous posts, we covered 5 easy ways to speed up WordPress for mobile. Those techniques are enough to make major improvements, but there are some other advanced things you can do to optimize WordPress for mobile devices and improve your site’s performance. This is one of the things you should do first: ensure that the servers you run on are fast and reliable for the best experience. Apart from many other benefits, upgrading your plan or moving your site to a better web hosting will considerably enhance your site’s performance and speed, especially if a lot of users are browsing your website at the same time. Best WordPress Hosting Comparison for 2017 by Design Bombs. Shared hosting is a convenient option when you are starting out and your site is small, but it can be a problem in certain circumstances. On shared servers you and thousands of other users share the same resources, which keeps the cost low. But if another site on the same server uses a lot of those common resources or receives a large amount of traffic, yours may run slower as a result. With a Managed WordPress Hosting you don’t need to worry about this as it specifically takes care of server optimization for hosting a WordPress blog or website. It is like a dedicated server that is associated only with your site. Now you should just take some time to find out which hosting company will be best for your situation. Luckily, this comprehensive article by Design Bombs simplifies everything for you and makes a comparison between the best WordPress hosting services out there. If you want to know if your web hosting is an issue, check out how your WordPress site is performing with any of these free testing tools. Using a Content Distribution Network (CDN) service can also be of great help in speeding up your WordPress site across devices, especially if it has rich graphics, media, or a global audience. Sometimes, the server delivering your site may not be close to your users geographically. 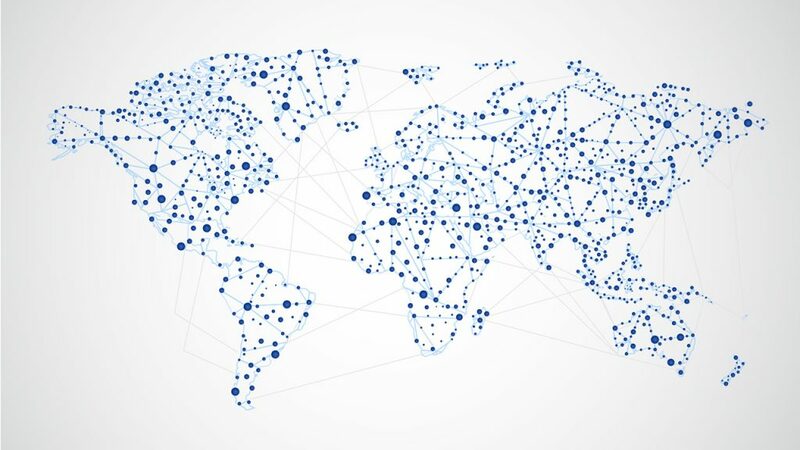 To reduce the distance between the visitors and your website’s server, a CDN stores a cached version of its static files in multiple geographical locations. In other words, the CDN will always deliver your content using the nearest server to the visitor’s geographic location. And this can significantly improve your user’s experience in terms of speed. Nowadays, many hosting providers offer CDN services as an add-on. But if your web hosting doesn’t have this option, there are a lot of both free and paid CDN providers. Cloudflare, MaxCDN and Amazon are some of the most popular ones. The Google’s Accelerated Mobile Pages (AMP) project is an open source initiative to optimize mobile pages for publishers. It aims to improve website’s performance with a strong focus on speed and loading times. This plugin by Automattic makes it very easy to setup AMP on WordPress. After activating it, all the posts on your site will have generated AMP-compatible versions. You can check the AMP version of your articles by adding /amp/ to the end of the URL. For example: www.yoursite.com/name-of-the-post/amp/. Accelerated Mobile Pages are web pages designed to load near instantaneously. If you run a news site or a blog, it will definitely help you to provide a much faster experience on mobile devices. Optimizing your WordPress site for mobile is not simple, but if you work on it and take performance a priority, you will see huge positive impacts on your business. There a lot of ways to improve your WordPress site’s performance and speed, but you don’t have to put them all into practice. Remember that sometimes the most basic changes can have the biggest impact. If you want to learn more about how to optimize WordPress for mobile, you can refer to our blog post series on performance.